As an avid crime reader, Lisbeth was a breath of fresh air, a highly intelligent but emotionally disturbed young woman, who is the real lynchpin of the whole series, and whose professional and personal relationship with the more grounded and steady journalist Mikael Blomkvist, delighted from the outset. 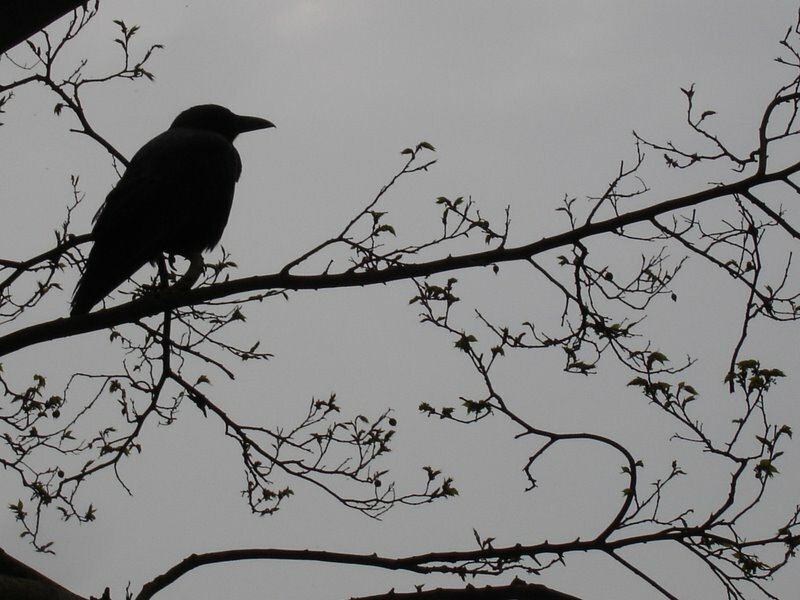 In Lisbeth’s character, underscored by a steely determination shaped by the violent episodes of her past, Larsson provided the crime genre with one of the most compelling and complex heroines. With her unconventional appearance, her resilience born out of her instinct to survive, navigating the harsh realities of life she has experienced, her strong moral core, and her natural aptitude for technological wizardry and disguise, she is one of the most intriguing female protagonists the crime genre had produced. I remember seeing a great quote saying something along the lines that in Lisbeth Salander, Larsson had bottled lightning, and I can only agree. She is mercurial, strident, brave and intuitive, and compounded by the depth of the plots in terms of socio-political detail that Larsson brings to these thrillers, it is little wonder that the trilogy so captured our imaginations, and proved such a publishing phenomenon. 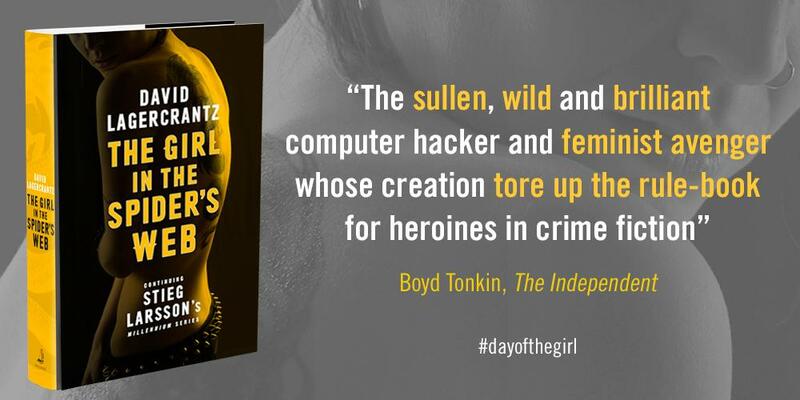 Find out more about #dayofthegirl by following the Twitter hashtag, and by following @QuercusBooks and @MacLehosePress. And here’s the trailer below for The Girl in the Spider’s Web.